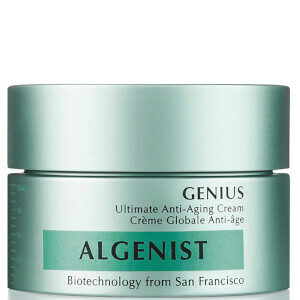 Revive tired, weary eyes with the Complete Eye Renewal Balm from ALGENIST; a clinical skincare brand who discovered the anti-ageing properties of Microalage as a result of renewable energy research. Addressing key signs of ageing and fatigue, the multi-tasking eye cream delivers 360 degree treatment, targeting fine lines, wrinkles, crow's feet, dark circles and puffiness to promote a brighter, younger-looking eye contour. 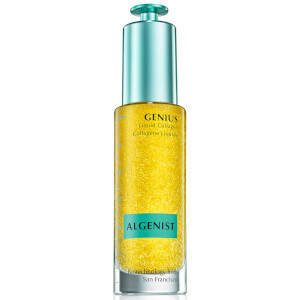 Rich and nourishing, it combines a host of powerful ingredients that work in synergy to combat signs of ageing and tiredness; Alguronic Acid delivers advanced anti-ageing properties to reduce the appearance of fine lines and wrinkles; Tetrapeptide-21 visibly tightens and firms; Caffeine reduces puffiness; and extracts of Cucumber, Aloe and Green Tea soothe, hydrate and nourish. 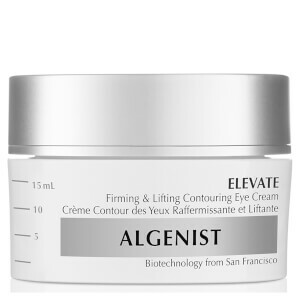 Eyes look transformed; dark circles are brightened, wrinkles are diminished and puffiness is alleviated. 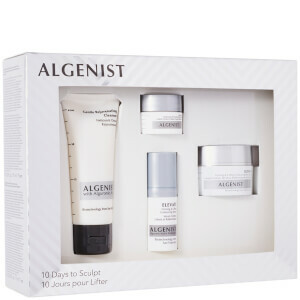 Expect radiant, revitalised and youthful results. With your ring finger, which allows for the least amount of pressure, apply Complete Eye Renewal by patting gently into the skin beginning with the outer contours of the eyes, along crow’s feet and fragile skin under the eye area, working up to the brow bone. And remember, this is the ideal primer for makeup application, always allow eye balm to absorb into skin for one minute before applying eye makeup. This will ensure smooth, even makeup application. Use morning and evening for optimal results. Expert Tip: Use a fresh cotton swab or cosmetic spatula when removing eye balm from the jar to avoid any potential contamination.